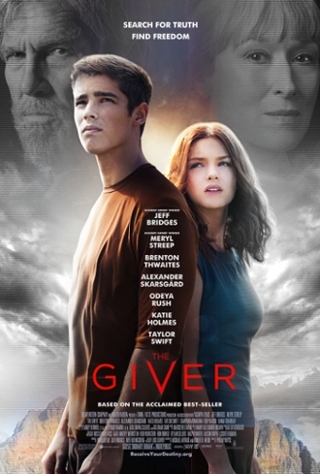 The recent science fiction film The Giver caught the attention of the many who had read the book while growing up. 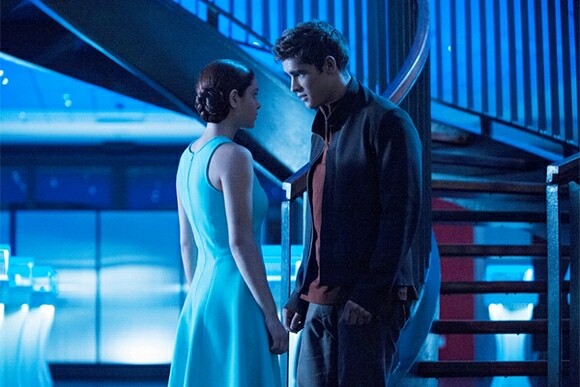 The movie focuses on Jonas (Brenton Thwaites), who lives in what appears to be an utopian society. However, he soon learns that things aren’t as perfect as they seem. The society in The Giver is idealistic and very uniform, as shown through the minimalist and structured outfits worn throughout the film. This post will feature outfits based on Fiona (Odeya Rush), Jonas’s mother (Katie Holmes), and Rosemary (Taylor Swift). All three characters had a simple style that can be played up for class or for going out. Continue reading to see all three looks! This first look is based off of the outfit Fiona wore while she was a caretaker. Although this recreation is based on the outfit shown in the photo above, her ensembles throughout the movie were very similar and had a minimalist vibe. 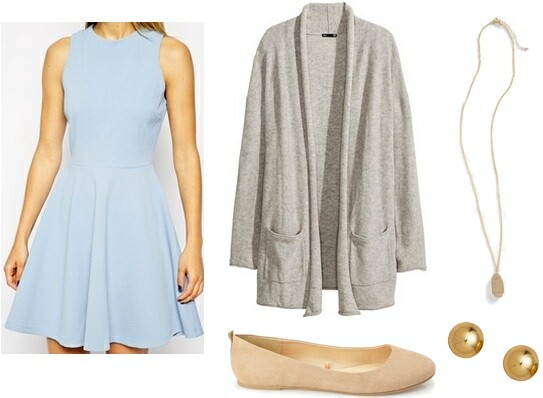 Start with a blue skater dress and a pair of neutral flats. You can stop the outfit there if you want her exact look, but if you want to make it work for early fall, layer on a light gray sweater. Even though Fiona wasn’t wearing any accessories, feel free to add a simple pendant necklace and gold studs. The jewelry adds interest to the ensemble while still keeping things minimalistic. This next outfit, inspired by Jonas’s mother, is a classic and professional outfit, like many of the looks throughout the film. With its clean lines and modest feel, this ensemble can be worn to work or to events that require you to look more professional. Although this style errs on the conservative side, it can be spiced up with fun and youthful accessories. For this outfit recreation, wear a modest navy blue dress and black pumps. Jonas’s mother wore a knee-length dress in the film, but you can change the length depending on the occasion. Amp up the style with accessories. In this case, I opted for a jeweled statement necklace and pearl earrings. Although she did not have a huge role in the film, Rosemary made quite the impact with her style. I wanted to recreate her look since it was different from the outfits worn by most of the other characters. It’s a little less structured than the previous two looks, but it is still classic with that minimalist feel. To recreate this outfit, pair a white button-down with a black vest. Add a navy pencil skirt, and tuck the shirt and vest into the skirt. Wear a pair of black flats to help keep the outfit uniform. You can finish with the shoes to get an exact recreation of Rosemary’s look, but if you would like to add more detail to the outfit, add some statement accessories. These earrings add a bit of sparkle and color to the ensemble while still maintaining that classic vibe. Have you seen The Giver? How was the film compared to the book? 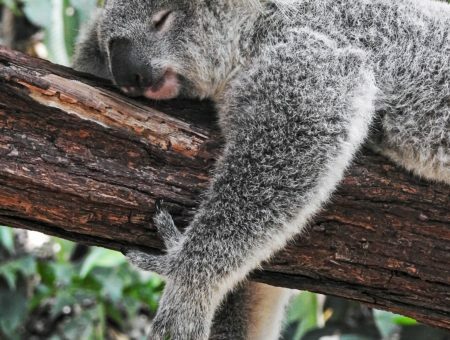 What did you think of the outfits featured in this post? What movies would you like to see in future posts? Please leave your thoughts below! Previous Sponsored: Book-Inspired Fashion: World of Weir & Book GIVEAWAY!